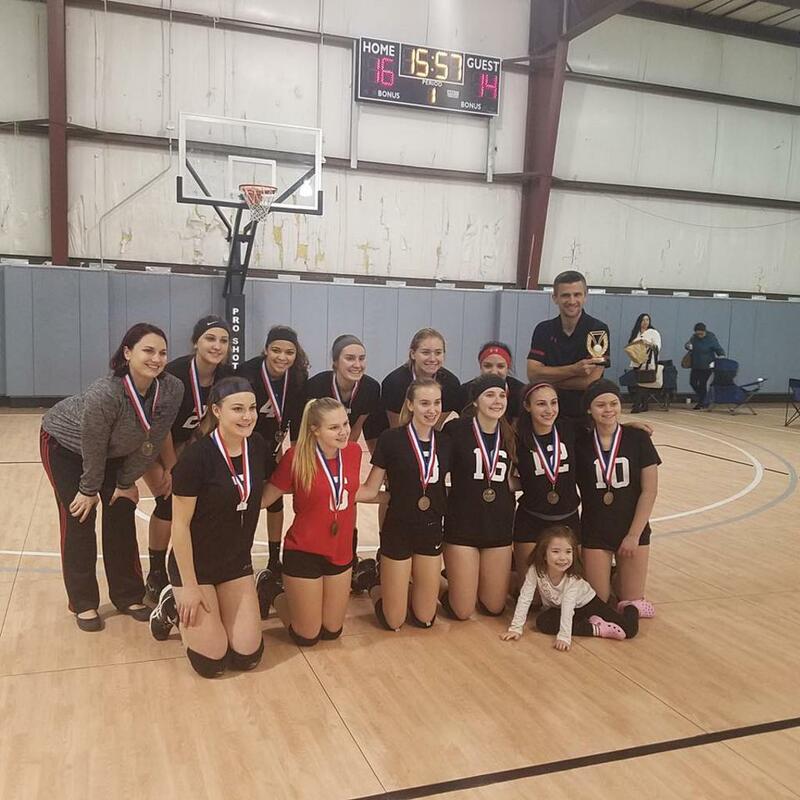 The Whirlwind Volleyball Club was established to expand Junior Olympic Volleyball in the triple cities region by offering a greater opportunity for competitive play and an enhanced volleyball training experience. 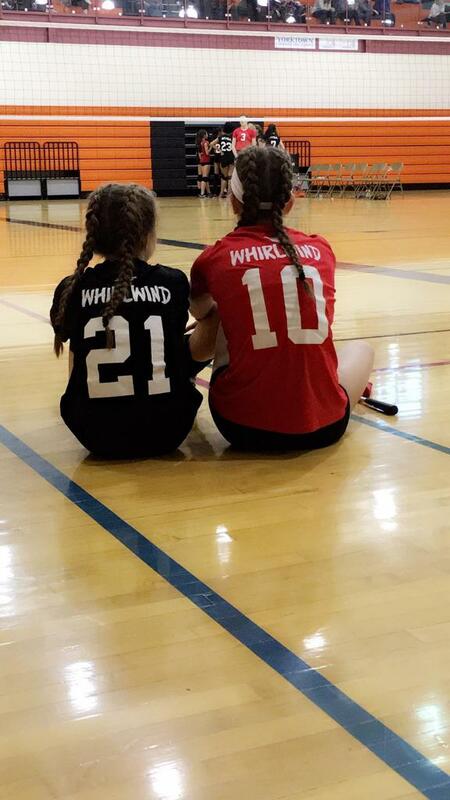 Whirlwind Volleyball believes that every player should be offered the opportunity to develop skills that will enable them to excel and compete successfully at the interscholastic, regional and/or national level of youth volleyball. 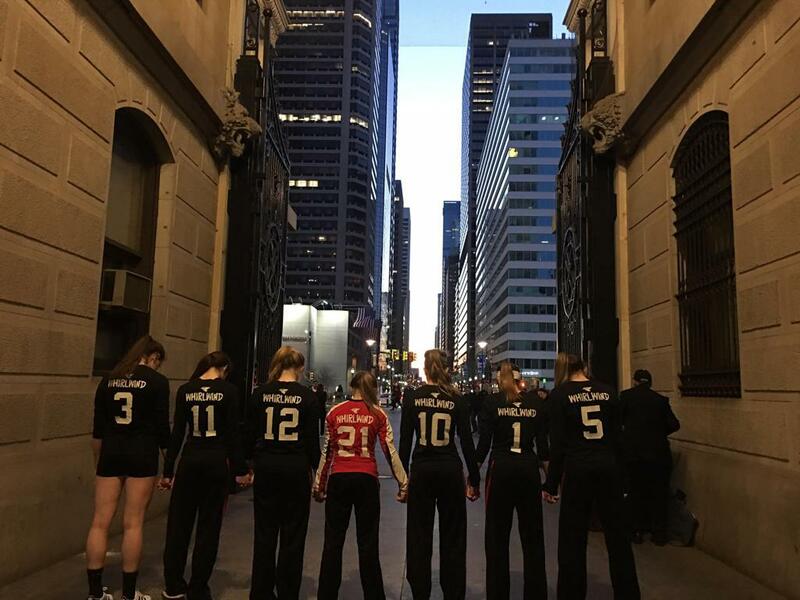 We are a community-based organization committed to training and developing student athletes through competitive participation in the sport of volleyball. We strive to provide a solid foundation of fundamental and technical skills to help participants develop, not only as athletes, but also as individuals. Teaching positive lifelong character traits including sportsmanship, leadership, and cooperation are important to the success of our teams. 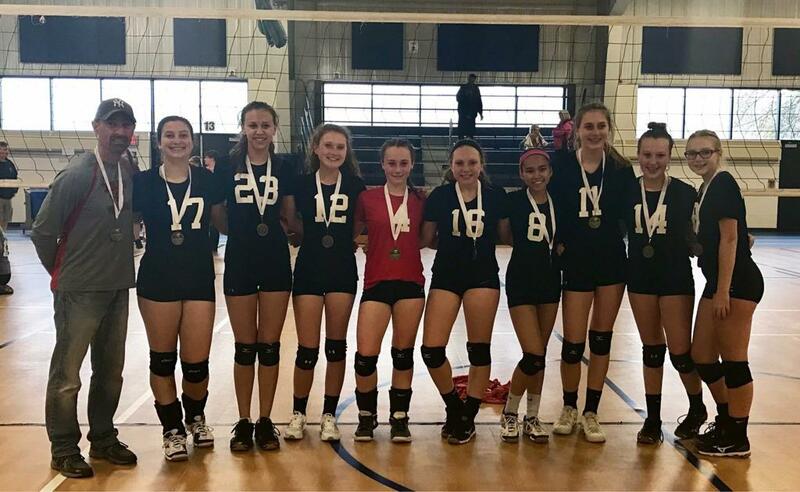 We are committed to providing the best possible environment for our volleyball players to reach their maximum playing potential through excellence in coaching and community support. 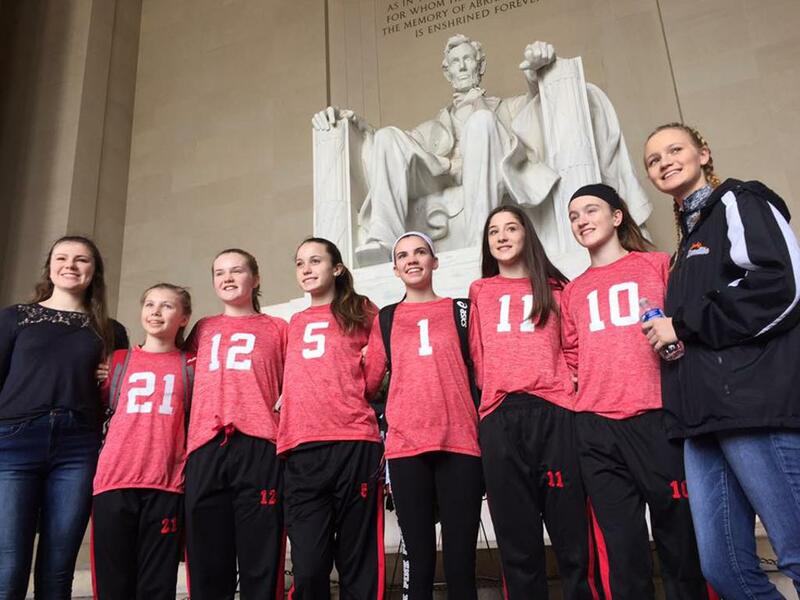 Our players will be challenged to excel not only for their own personal growth but also for the betterment of their team, the organization, the development of area club coaches and the communities in which they live. 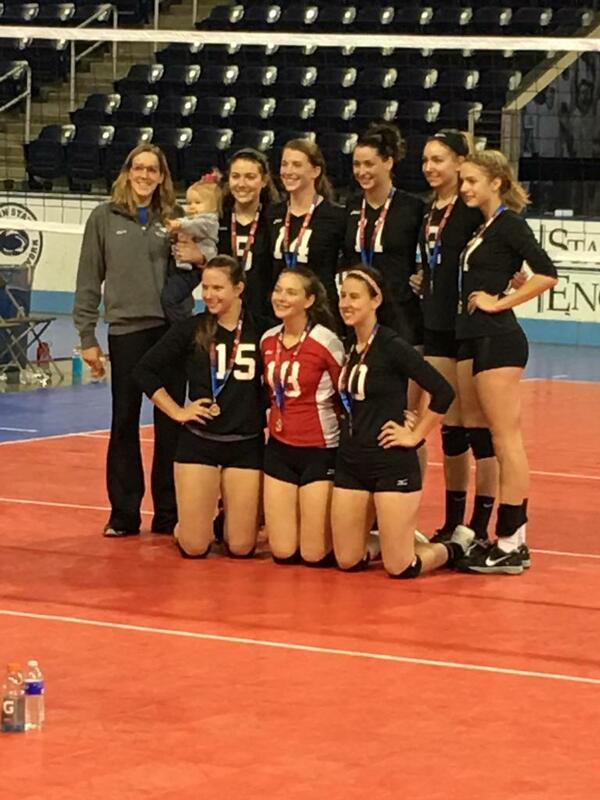 The Whirlwind Volleyball Club is a member club of the Iroquois-Empire Volleyball Association (IREVA) (http://www.ireva.org) who is a member region of USA Volleyball (http://www.teamusa.org). 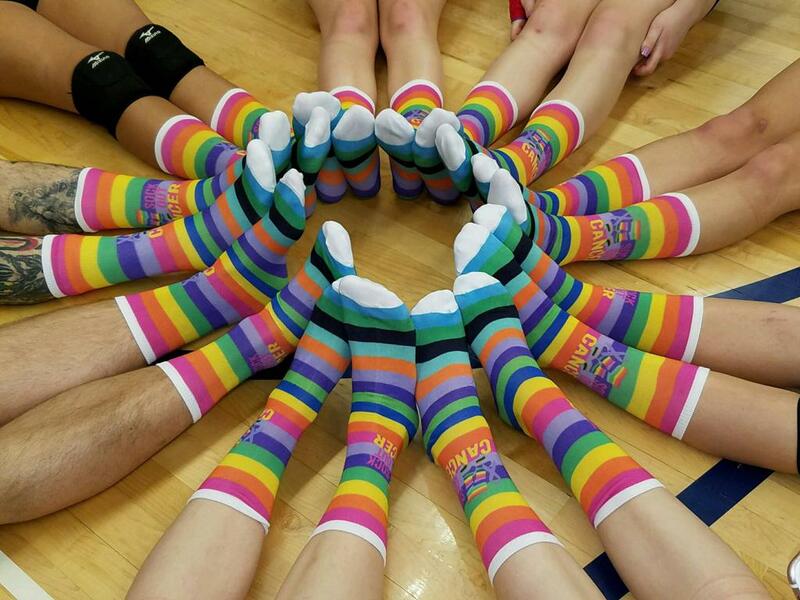 New Paltz Volleyball Clinic- Less Than 1 Month! 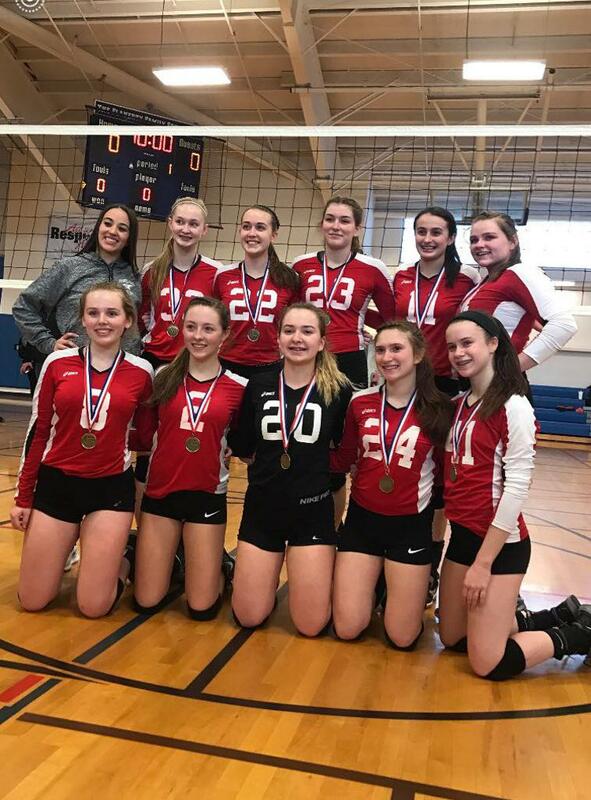 ©2019 Whirlwind Volleyball Club / SportsEngine. All Rights Reserved.